Soak in the atmosphere at the Grand Canal, just two minutes from the property. 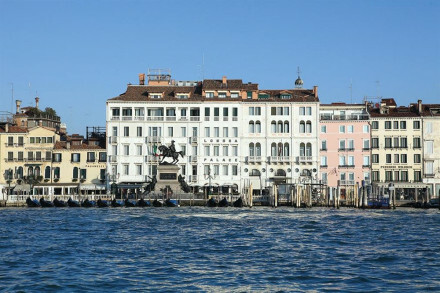 Visit the Peggy Guggenheim Museum and see evrything from Picasso to Pollock. Marvel at the stunning 16th century Rialto bridge. 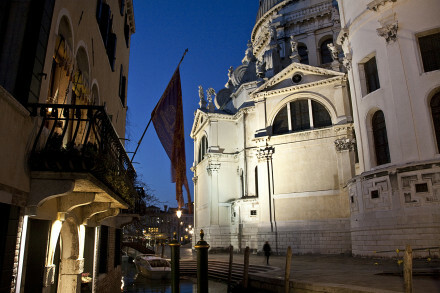 Watch a peformance at the atmospheric la Fenice Opera House. and industrial-chic materials against exposed beams, beautiful terrazzo floors and some lovely original ceiling frescoes." 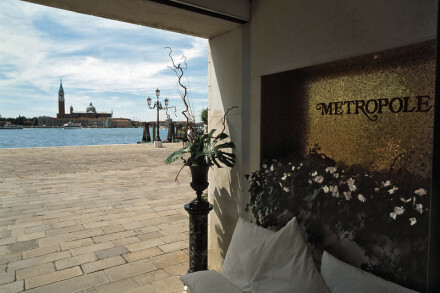 A great base for city exploring with an excellent location nestled between Rialto Bridge and St Mark’s Square.